What is HECM Reverse Mortgage Counseling and why is it required? There is no one better than New Mexico Reverse Mortgage to educate and give you counsel. However, in order to qualify for a reverse mortgage, all borrowers are required by HUD to attend a HECM Reverse Mortgage Counseling Session. This counseling is different than what you will have already gotten from us. Counseling ensures that you are aware of your financial options before you start the reverse mortgage process. It can be completed over the phone or in a face to face appointment. Upon completion, you will be issued a HUD “Certificate of HECM Counseling”. Reverse Mortgage Counseling is conducted by a third party who is approved by the U.S. Department of Housing and Urban Development (HUD). New Mexico Reverse Mortgage can not issue the certificate because we are already part of the transaction and not considered a “third party”. We will happily provide you with a list of HUD-approved counselors for New Mexico and give you information about what they discuss and why. Why is Reverse Mortgage Counseling done by a third party? Statistics clearly show that Senior Citizens are taken advantage of more than any other group of people. Reverse Mortgage Counseling is required and must be completed by a third party. This is to make certain that the information you have about reverse mortgages is accurate, unbiased and that you adequately understand the program. At this time, there is only one location in the entire State of New Mexico that offers a face-to-face reverse mortgage counseling option (and they do a very good job). However, because they are not convenient for the majority of the state, most clients complete the reverse mortgage counseling over their home phone. If you prefer reverse mortgage counseling in a language other than English or need to communicate via teletype, most counselors are able to accommodate you. So, whether you complete the reverse mortgage counseling over the phone or face-to-face (the choice is yours), they are there as an additional resource to answer your questions and address your concerns. You can also visit the HUD HECM Counseling search page to find the most current New Mexico HECM Reverse Mortgage Counseling agencies. What can you expect during the Reverse Mortgage Counseling process? Typically, our clients reach out to us before they schedule their required reverse mortgage counseling appointment. This gives us with the opportunity to educate and provide you with some real numbers for you and the counselor to reference. The reverse mortgage counseling appointment can be facilitated over the phone or in person; it generally takes about an hour. However, with the education and resources we give you prior to the counseling, you should find the counseling to be faster and more relevant to your situation. Simply choose a counselor from the lists we provide you and call them to make an appointment. However, if you complete the reverse mortgage counseling before you reach out to us, we still review the program to assure you and to assure us that the reverse mortgage program is an appropriate solution to accomplish your goals. The counselor is required to review your housing and financial options. They will inform you of the possible consequences of a reverse mortgage on a state and federal programs (i.e. 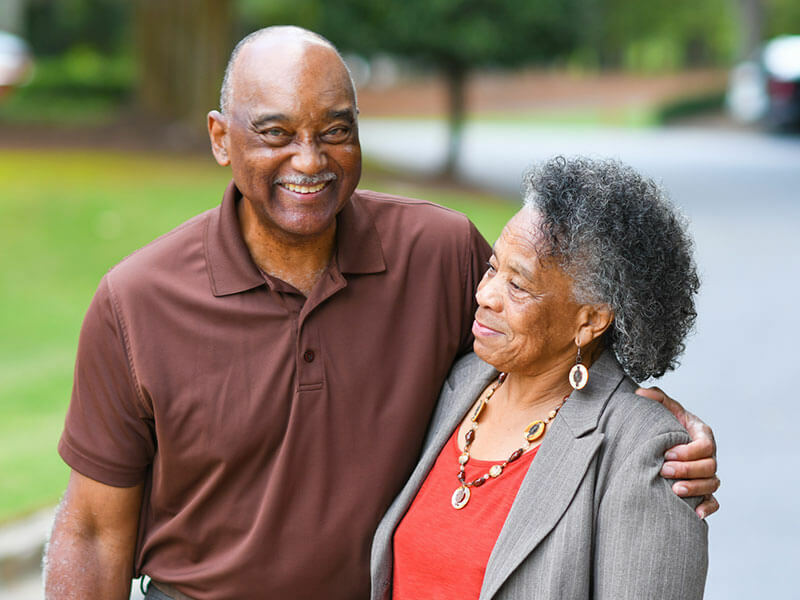 SSI and Medicaid) and how a reverse mortgage could affect your family. Having a third party explain your options and go over the details of a reverse mortgage only helps to ensure that you are educated and confident about your choices. The job of the counselor is not to direct you toward a specific solution, specific product or a specific lender, but rather they are to inform you of your options, confirm that you’ve considered alternatives and to check that you are not being manipulated or taken advantage of financially. Many Counselors use the Financial Interview Tool (FIT) as a guide for the counseling session. By following this link, you can see the questions that will be asked throughout the counseling session. Click here to get FIT! Once you’ve completed the reverse mortgage counseling appointment, a certificate will be issued and a few original certificates will be mailed to you. You should receive the original certificate anywhere from 3 days to 3 weeks. However, if you ask, the counselor will fax or email the certificate to us and we can begin the application process immediately. Our fax number is (505) 897-0600. Once we receive the fax, it takes us about 10 minutes to review the loan application with you over the phone and make any adjustments you request.